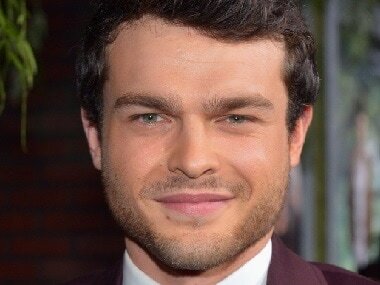 Alden Ehrenreich has also starred in films like Rules Don't Apply, Blue Jasmine, Tetro and Beautiful Creatures. 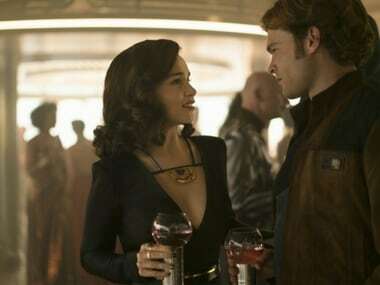 Ron Howard’s Solo: A Star Wars Story is likely to rake in large numbers during the Memorial Day long weekend in the USA. 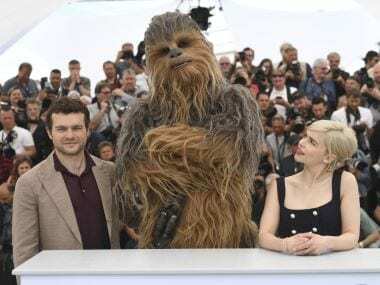 Solo stars Alden Ehrenreich, Donald Glover, Emilia Clarke and Woody Harrelson posed for photographers to promote the biggest Hollywood blockbuster at Cannes this year. 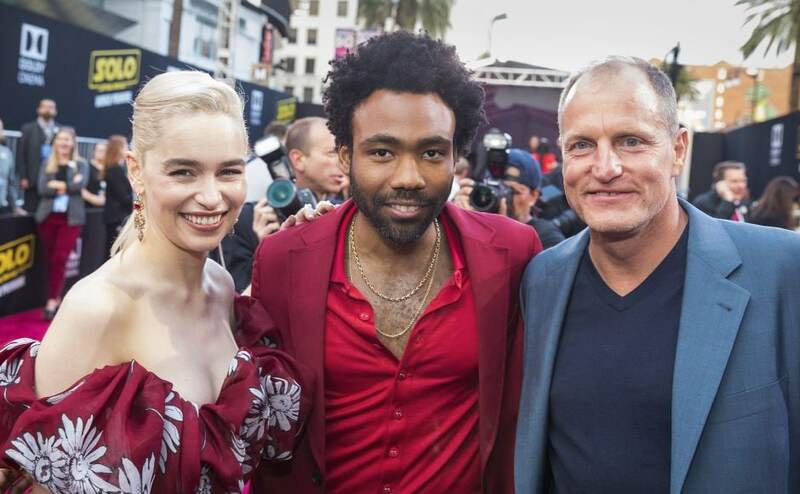 The cast and crew of Solo: A Star Wars Story arrive at the world premiere in Los Angeles. 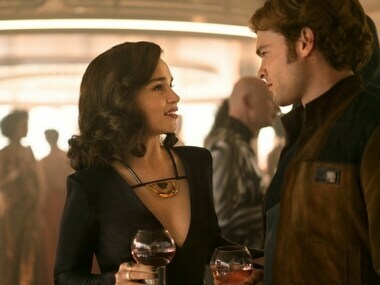 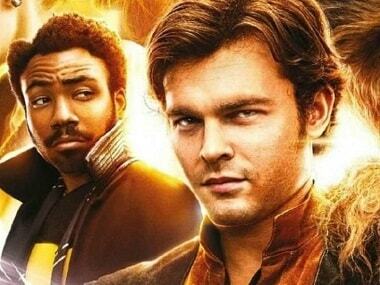 The first reactions for Solo: A Star Wars Story are out and they're mostly positive except for a few complaints about the pacing. 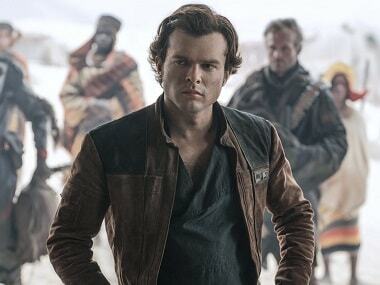 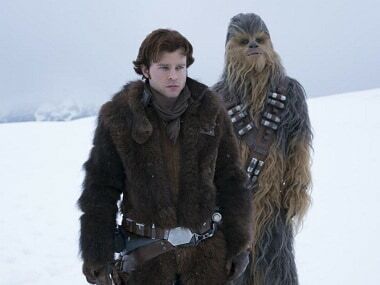 The latest trailer of Solo: A Star Wars Story gives us a closer look at a young Han Solo, Chewbacca and even a glimpse at a young Lando Calrissian.